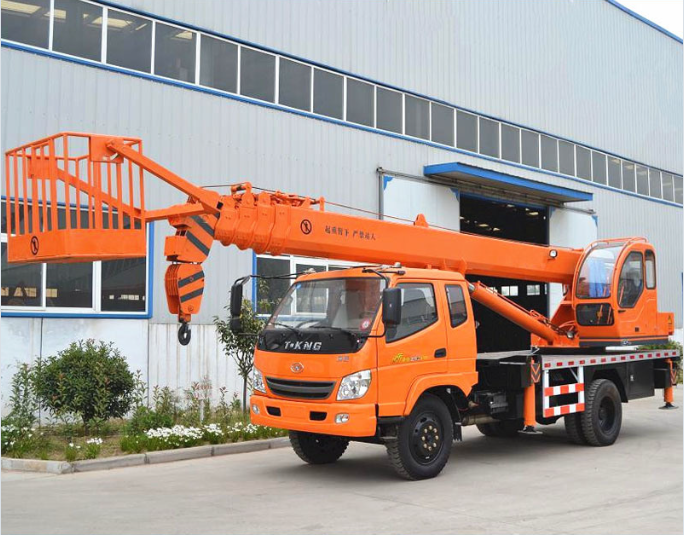 our factory has produced truck cranes for more than 10 years, we could do as the requirements of our customers,like Custom-made Crane, Road Crane, Small Road Crane and so on. 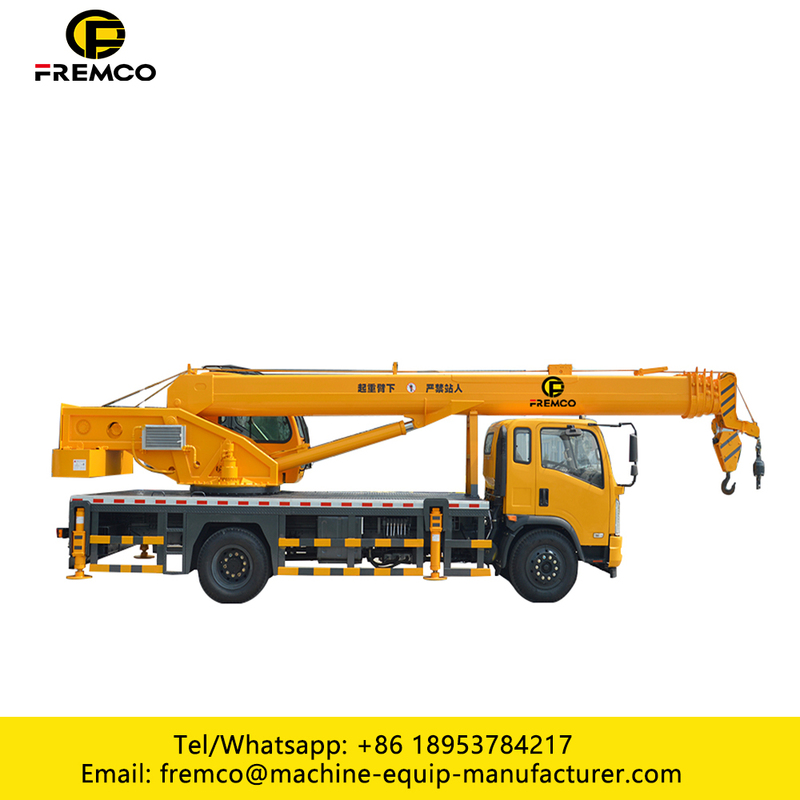 4x2 hydraulic beam lifter is also called high-altitude operation truck ,aerial platform truck,high platform truck,platform operation truck,aerial working platform truck ,high platform operation truck ,working platform truck ,etc. 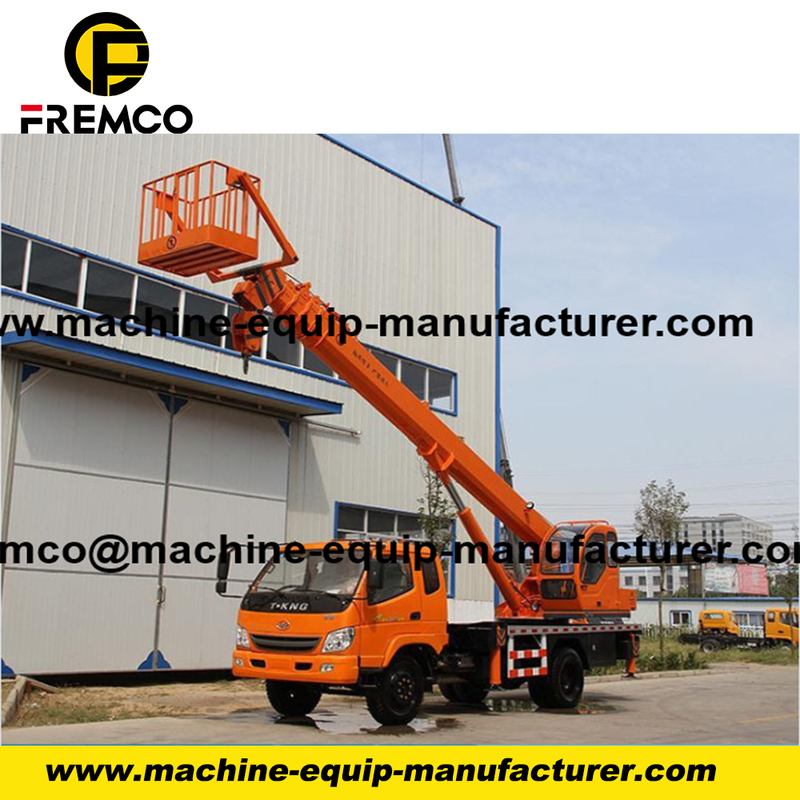 It is mainly used in the municipal administration, power supply maintenance, traffic management, installation, cleaning, pruning, chemical, photography, shipbuilding and other engineering etc, it is aloft working ideal tool. 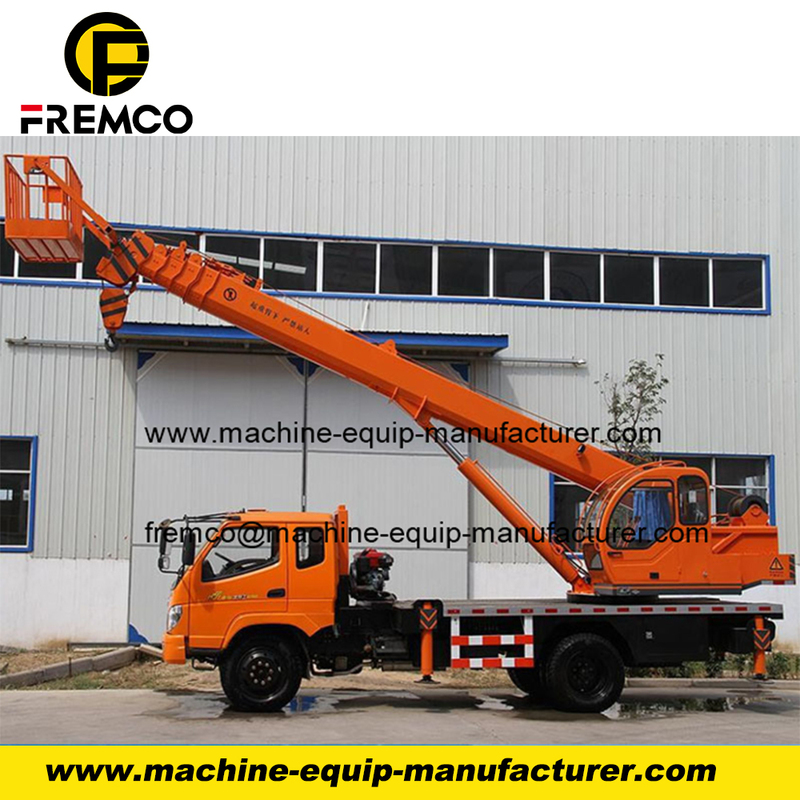 2.Our machine's warranty period is 12 months, except Wearing Parts. During this time, we can maintain it free for you. 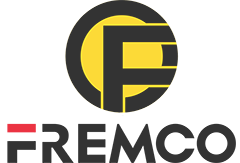 Looking for ideal Hydraulic Truck Crane Parts Manufacturer & supplier ? We have a wide selection at great prices to help you get creative. 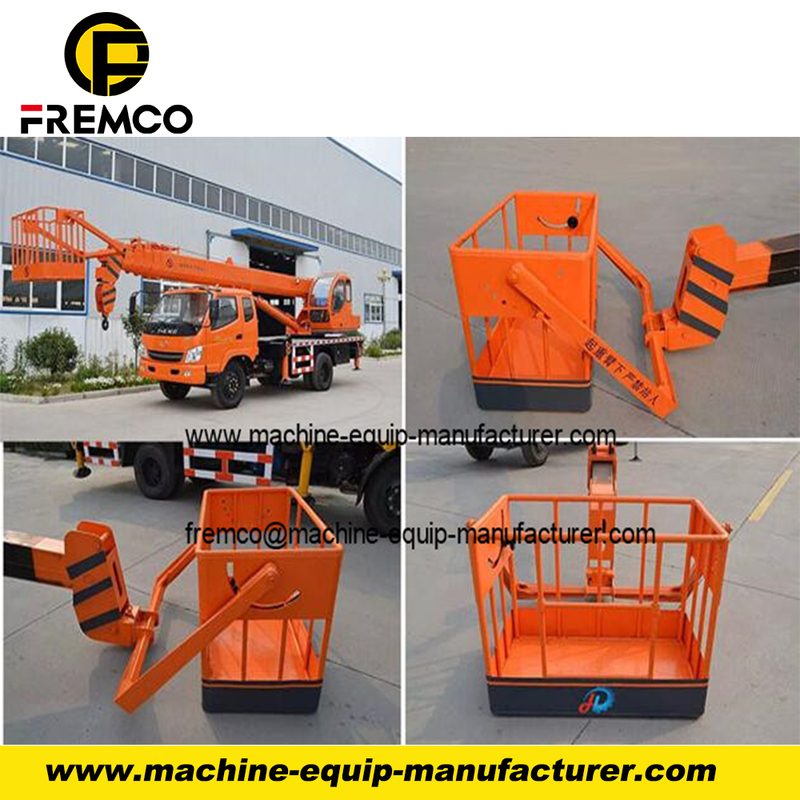 All the 3t Truck Cranes with Basket are quality guaranteed. 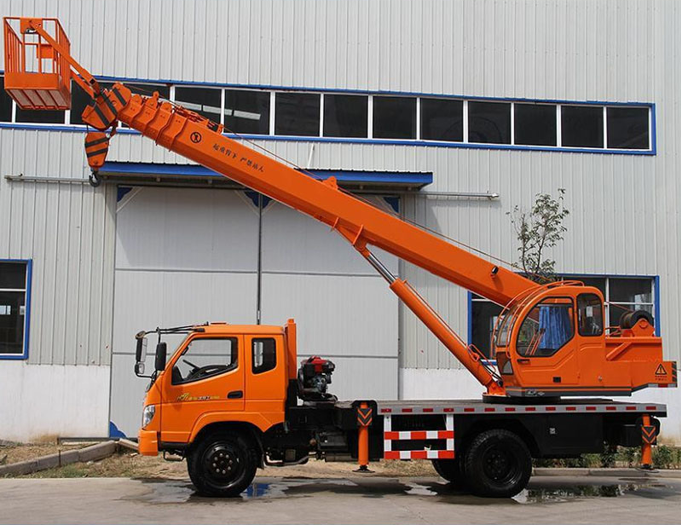 We are China Origin Factory of 5t Small Mobile Truck Cranes. If you have any question, please feel free to contact us.